We're not new. 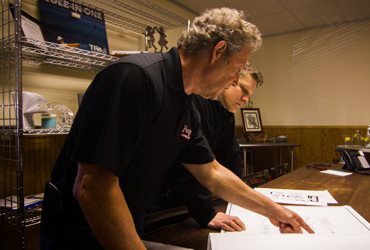 We've been building our expertise and relationships for over 34 years. Just our focus is new. 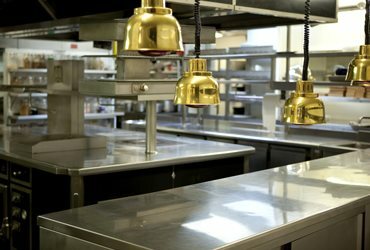 We are focused simply on being the best foodservice and facility outfitters for a select group of senior living and healthcare providers who want to make a diﬀerence in their customers lives. FOCUS. We're not new. We've been building our expertise and relationships for over 34 years. Just our focus is new. 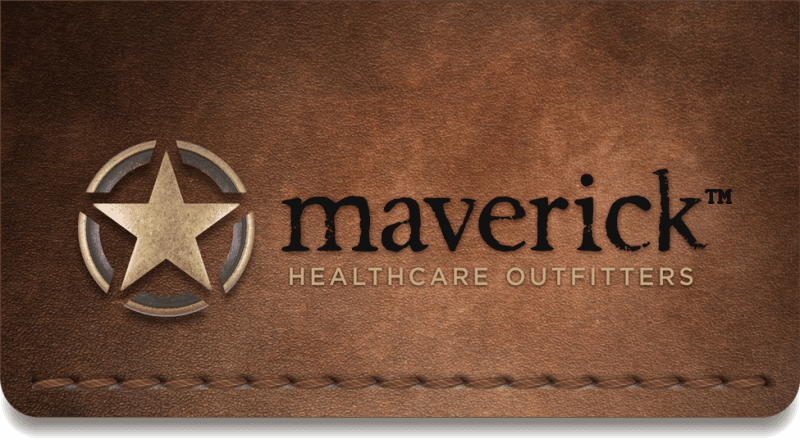 We are focused simply on being the best foodservice and facility outfitters for a select group of senior living and healthcare providers who want to make a diﬀerence in their customers lives. COMMITMENT. We're not satisﬁed unless we give you the best, and we strive to exceed your expectations. We want to earn your trust and build a relationship that can last, because that's where our true success comes from. 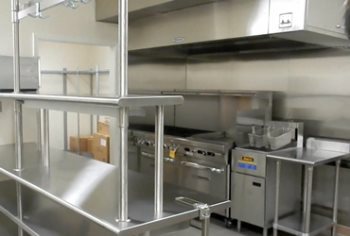 We design and build foodservices and facilities that are tailored to your needs (never from a mold) and will delight your customers. We resupply you with the right equipment and supplies in a cost eﬀective and eﬃcient manner, so you can focus on your business and your customers. Premier foodservice and laundry design, sales, installation, training and support for healthcare and senior living companies. We provide the right equipment (we may know of a better product than what you are currently using), small wares, supplies and facility maintenance anywhere in the U.S.